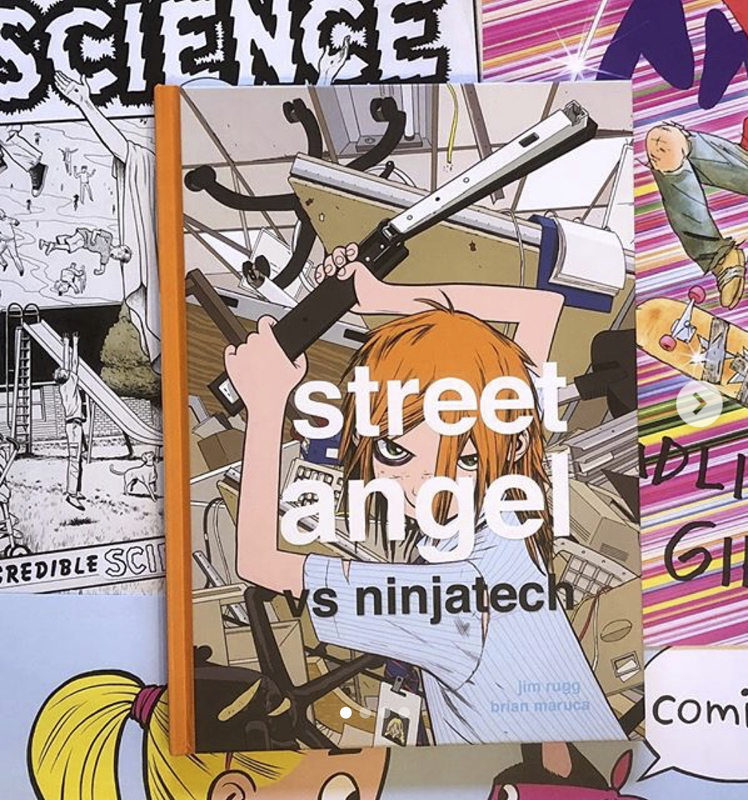 Join us THIS Saturday, November 3, from 7 to 9pm, to celebrate the release of Street Angel vs. Ninjatech, the final volume in this year's series of original hardcover Street Angel comics from Image. 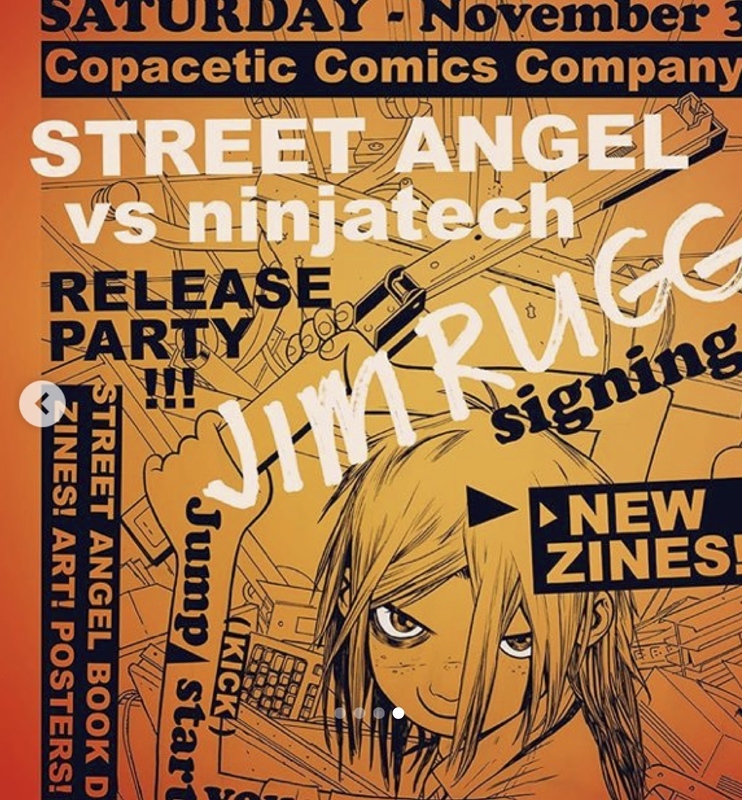 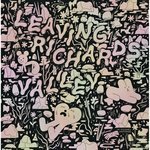 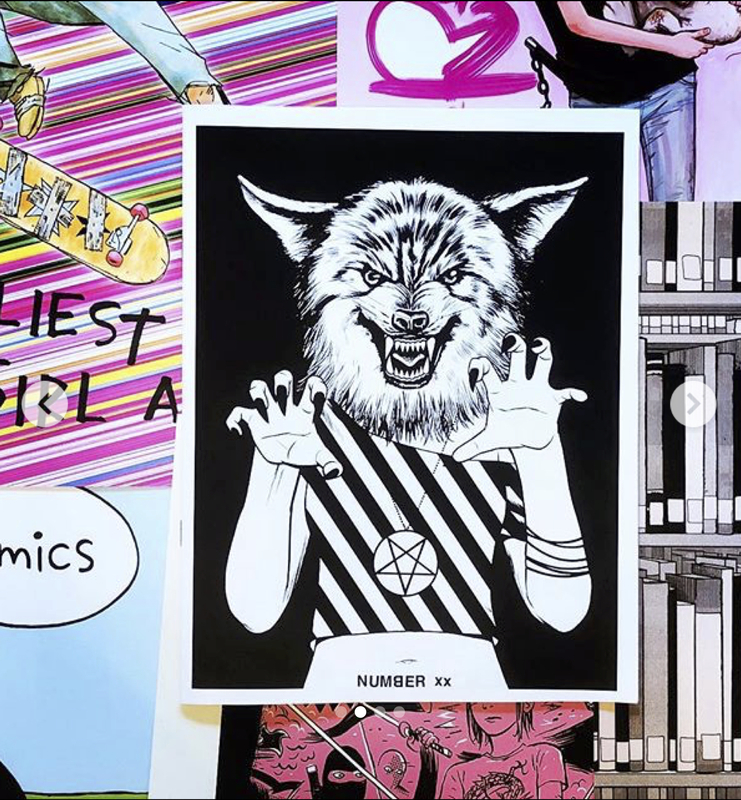 Jim Rugg will be on hand to celebrate the completion of this run, and, in addition to signing books and discussing his work, he will bringing along his latest batch of exclusive limited edition zines and more – PLUS he will be bringing a (very) limited number of FREE prints and posters – first come first served! 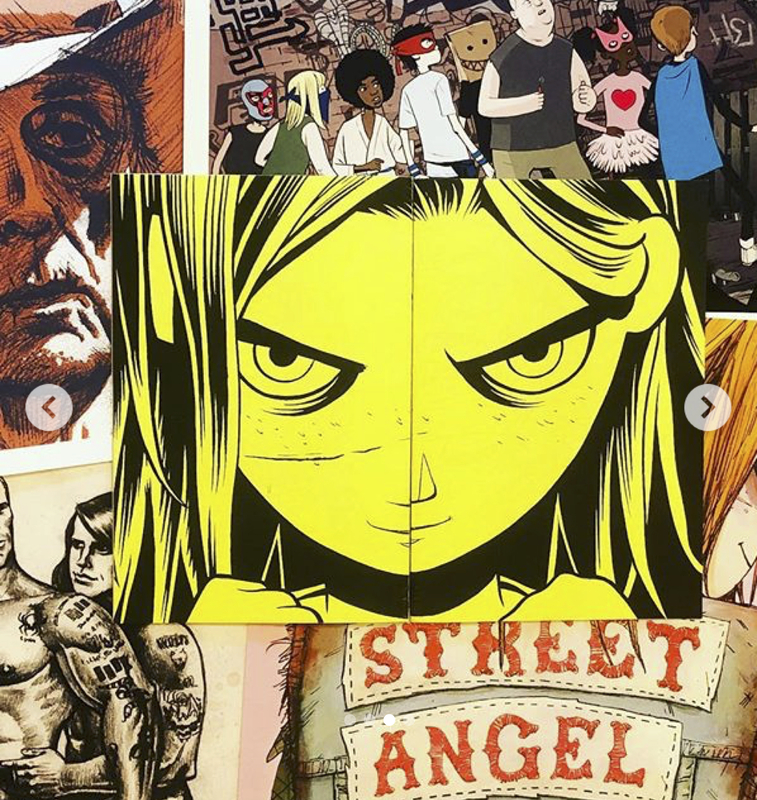 And here's a look at some of what you can expect to find on hand.